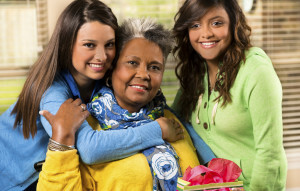 As we discussed in our last blog, bringing the whole family together for an activity, such as creating a memory book, can provide a wonderful opportunity to connect seniors more closely with the younger generations. At Hired Hands Homecare, we believe it’s so important to strengthen family bonds, and work hard to help seniors participate in activities that foster togetherness with their loved ones, fighting off feelings of loneliness and isolation. Sometimes, physical or cognitive limitations can make it difficult for seniors to fully feel a part of the festivities. And sometimes, younger family members can get so caught up in the hectic pace we’ve grown accustomed to that even with the best of intentions, older family members end up being left out. Play holiday music. Put on a festive CD or gather around the piano for a holiday sing-along. Share memories. 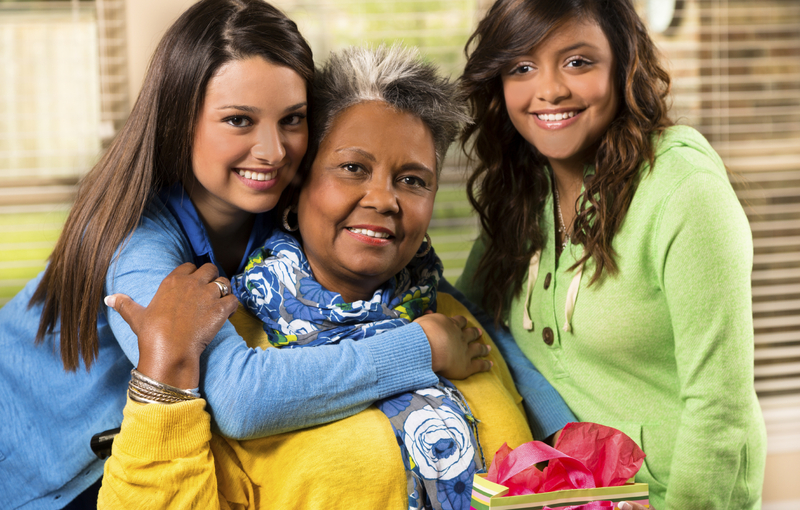 The holidays are a great time to reminisce, and older family members often love to share stories. Engage them in a trip down memory lane. Help decorate the senior’s home. Decorations are a wonderful way to get everyone in the holiday spirit. Offer to help your elderly loved one set up and decorate a tree, hang wreaths, or string lights. Also, make yourself available after the holidays to help take down and store the decorations. Put together a holiday photo album. Sorting through old holiday photos and recalling all the memories is fun for all ages and is a great, simple way to include a senior in the festivities. You can also call on Hired Hands Homecare, the top Bay Area home care team, to bring some additional holiday joy and enhance the season for your senior loved one. We offer a full range of California senior care services, such as assistance with personal hygiene, light housekeeping, transferring and ambulation, and can also transport and accompany seniors to fun outings and events, whip up spectacular holiday meals and treats, participate in arts and crafts, exercise programs, and other fun activities – whatever your senior loved one’s heart desires! Call us any time at 866-940-4343 to get started with a free in-home care consultation and home safety evaluation.